A virtual paradise of shopping, opera, nightlife and of course football, Milan by far is Italy’s most vibrant city. 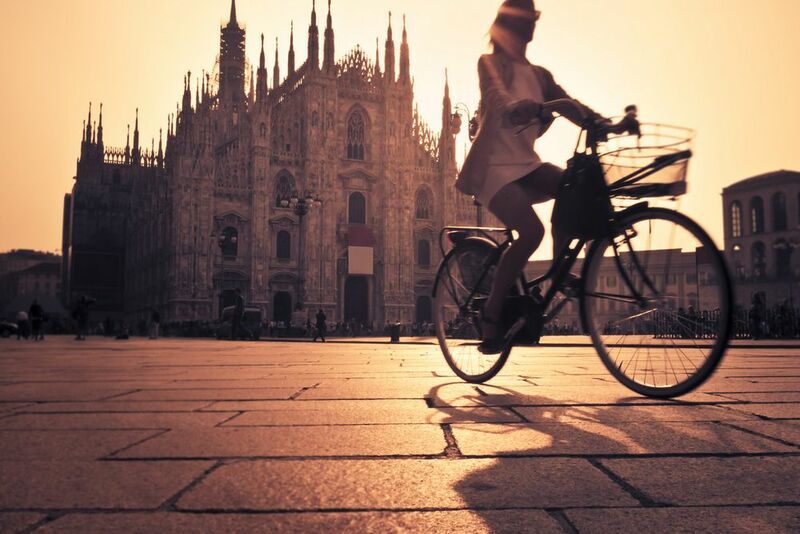 Aptly referred to as ‘New Italy’, Milan encompasses it all which is why all-inclusive holidays to Milan from Tour Center are just too good to be missed. Milan is home to one of the world’s largest Gothic Cathedrals the Duomo. The city also boasts fine art galleries showcasing master-pieces from around the world. A haven for Renaissance fans the Santa Maria alle Grazia Basilica displaying Leonardo da Vinci’s Last Supper is located in Milan. A melting pot of art, culture and modernist architecture the city also has an old-fashioned romantic side to it. Discover little cafes tucked away in street corners, lovers holding hands and cyclist enjoying slow lazy commutes across the city. Sunny-days see temperatures soar, which is when the city is ideal for exploring on foot, enjoying an ice cream and indulging on fine Italian cuisine. 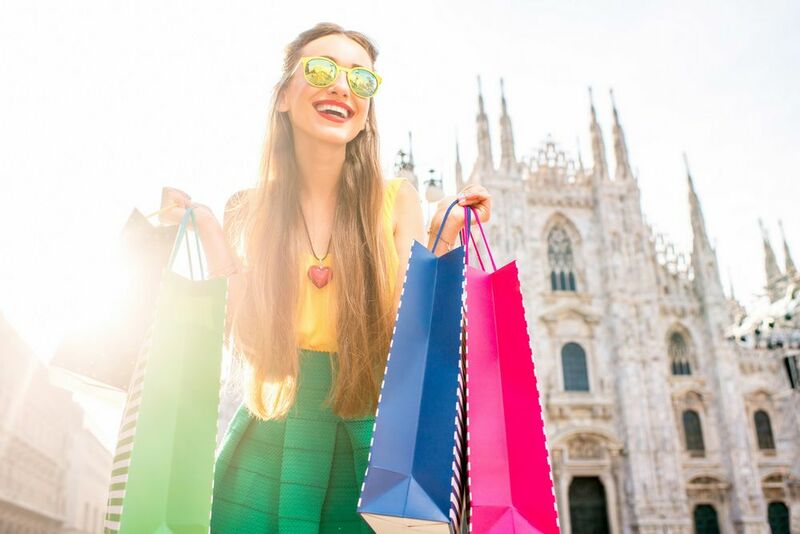 In Milan grand castles, museums and hidden treasures are intermingled with highend fashion stores. Dress-up and savour exclusive Milan, for nothing beats a night at the chic clubs and glamorous casinos. All this and more is yours to enjoy courtesy Tour Center, simply book the all-inclusive holiday packages encompassing cheap flights, budget accommodation and flexible booking options. 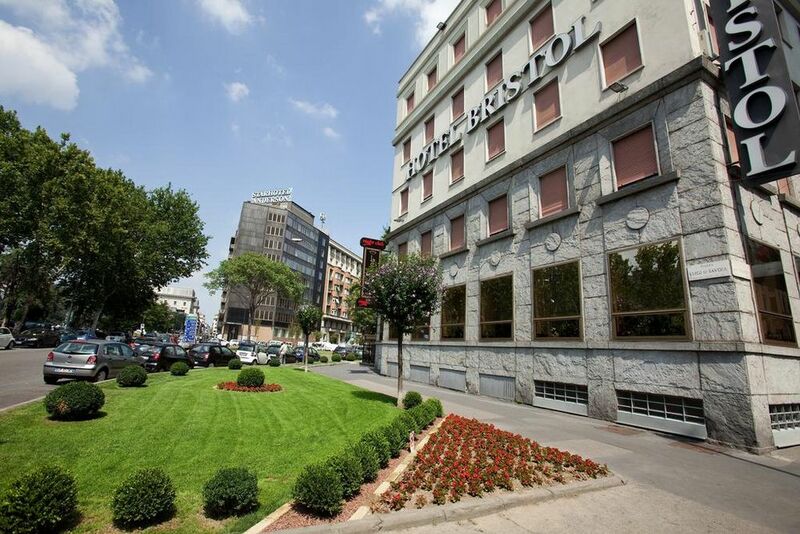 Experience the best of Milan!